Today the Design Team will bring us much JOY with their projects today as we look at the two new sets, Joy Ornaments and Scripty Xmas! 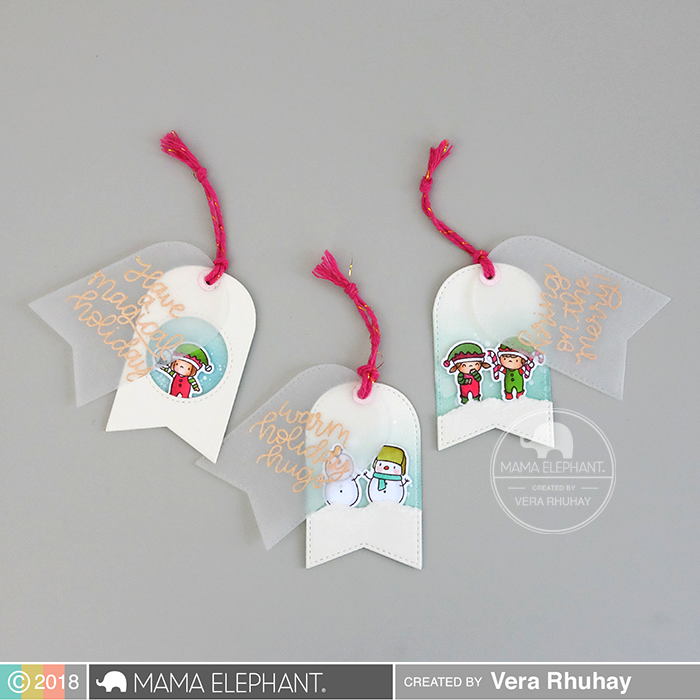 Thi paired Joy Ornaments with Little Elf Agenda for a sweet and playful design. You bring me Joy! Super cute and sweet card by Vera. She used Wishful Taggins and Lots of Letter to create her own sentiment. 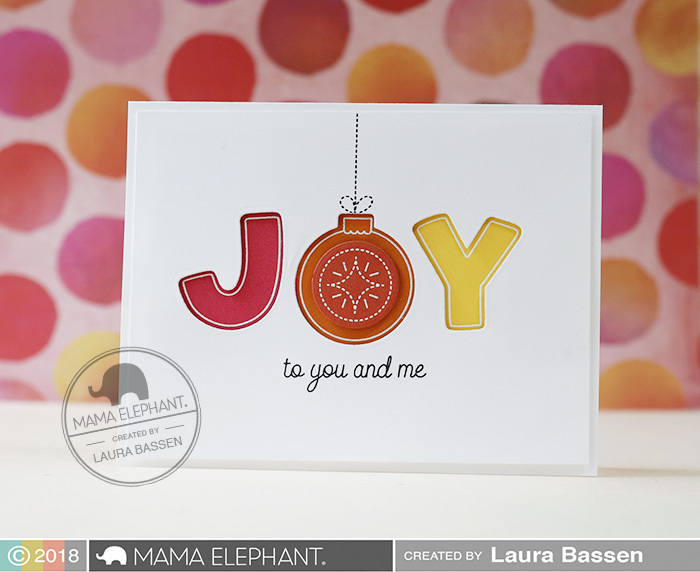 We love Laura's clean & simple design. In this super cute scene, Amy combined the Scripty Xmas with Yappy Woofmas and On the Hills - Creative Cuts. 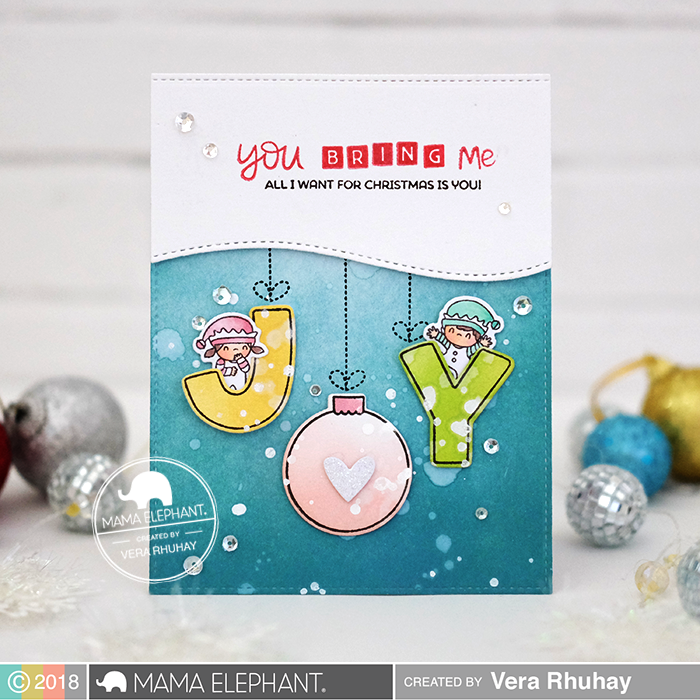 Fun mini tags by Vera using Scripty Xmas and the Little Agenda series. She used the tag dies from the Framed Tags - Madison Creative Cuts. Such fun and adorable projects! I never would have thought to include the tiny elves with the ornaments like that - adorable!! And i LOVE that puppy box! Adorable! Another great day of Stamp Highlights! Love all of the samples!